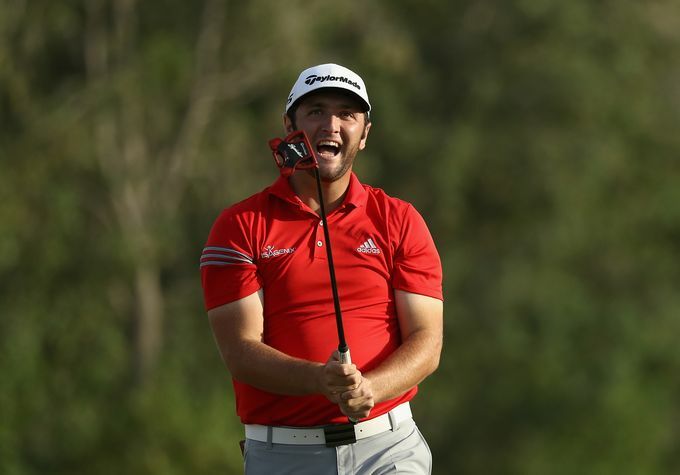 Jon Rahm ended the 2017 European Tour campaign in spectacular fashion by sealing victory in the season-ending DP World Tour Championship in Dubai. 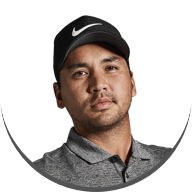 Relying on a full 14-club bag of TaylorMade equipment, the Spaniard - who was named the Sir Henry Cotton Rookie of the Year earlier in the week - fired a final round 67 to finish on 19-under-par for the week, a shot clear of his nearest rival. 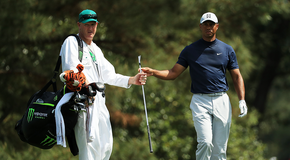 "It’s been an incredible year, and to finish this way is a great achievement. 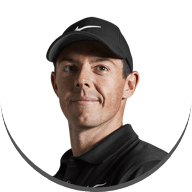 I will enjoy the moment, but I want to keep working hard to improve my game and kick on again in 2018." 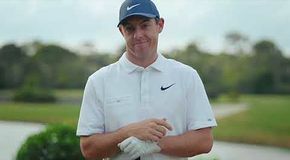 - Rahm’s victory was his third as a professional, with previous wins coming earlier this year at the Farmers Insurance Open in January and the Dubai Duty Free Irish Open in July. He only turned professional in June 2016. 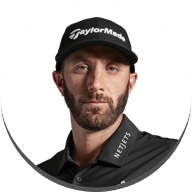 - With an average driving distance of 313.4 yards, Rahm – using the M2 driver – finished atop the field in that category for the week. 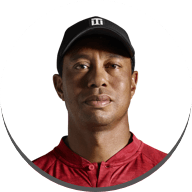 - TaylorMade’s 2017 drivers have now accounted for 31 victories across the worldwide tours this year. 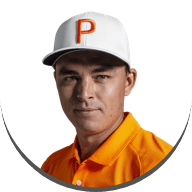 - In addition to his stellar work off the tee, Rahm’s success also came from his wizardry on the greens, as he finished in the top three for the week in ‘Putts per Green’ and ‘Putts per Round’ categories, trusting his TaylorMade Spider Tour Red in the process. 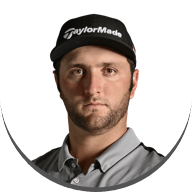 - Rahm’s performances during the year helped him be named the Sir Henry Cotton Rookie of the Year for 2017. 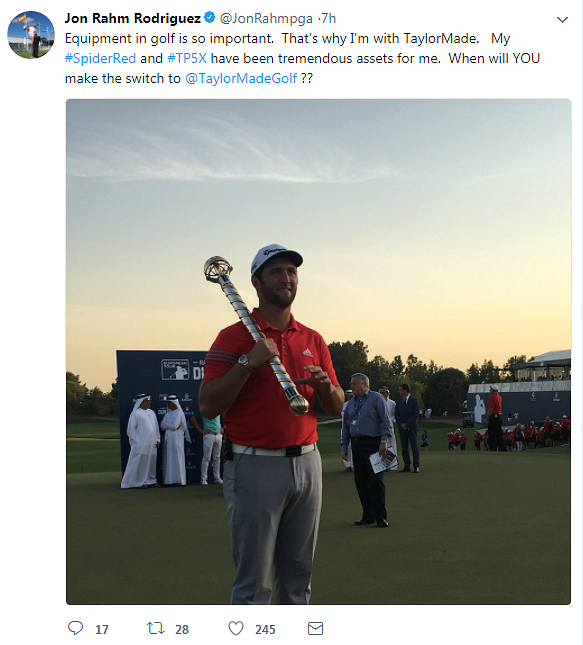 - The victory is the third in four weeks for TaylorMade players, following Justin Rose’s wins in China and Turkey.